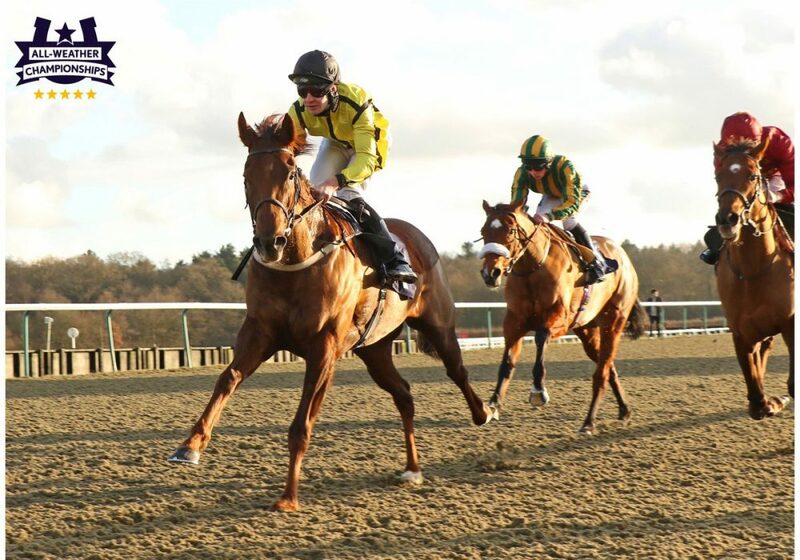 Another West Ilsley filly and another filly by Sixties Icon took Wednesday’s feature at Lingfield as PATTIE ran out a convincing winner of the Class 3 32Red/EBF Fillies’ Handicap over seven furlongs under Charlie Bishop. A full sister to the smart Harrison, PATTIE has taken some time to get to grips with in terms of her best trip but yesterday reaffirmed the fact that a strong pace over seven furlongs to a mile suits her down to the ground. Having won on her last start over a mile in 2017, yesterday’s reappearance saw her pick off her three rivals and surge home strongly. the two highest rated set a very genuine pace up front, Charlie and PATTIE took their time in the early stages. Coming down the hill though they closed the gap and entering the home straight there was some concern as they were hemmed in on the rail before a gap opened a furlong from home and PATTIE powered to the front to prevail by a convincing length leaving her owner/trainer Mick Channon both delighted with the ten grand prize money and the prospects for his home bred’s 2018 campaign. “That was great to see and there’s plenty to look forward with her. We messed up a bit last year believing that she’d be best over middle distances but once we realised that she’s best used over a shorter trip, it became clear that she’s a very straight forward individual. “A genuine test isn’t always assured with only four runners but it panned out perfectly, Charlie didn’t panic and she’s done it very nicely. “Sixties Icon gets all types but she’s a bit like him in that she’s tough, sound and will only get better from here. “We’ll have to face the handicapper’s assessment now because they were no mugs we were up against but I say ‘Bring it on’.